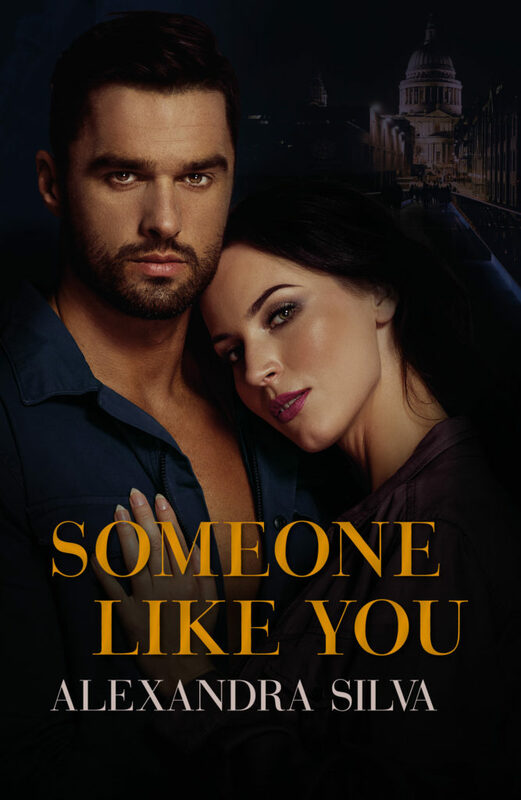 Today I have the excerpt reveal for Alexandra Silva’s Someone Like You! Check it out and pre-order your copy today! !